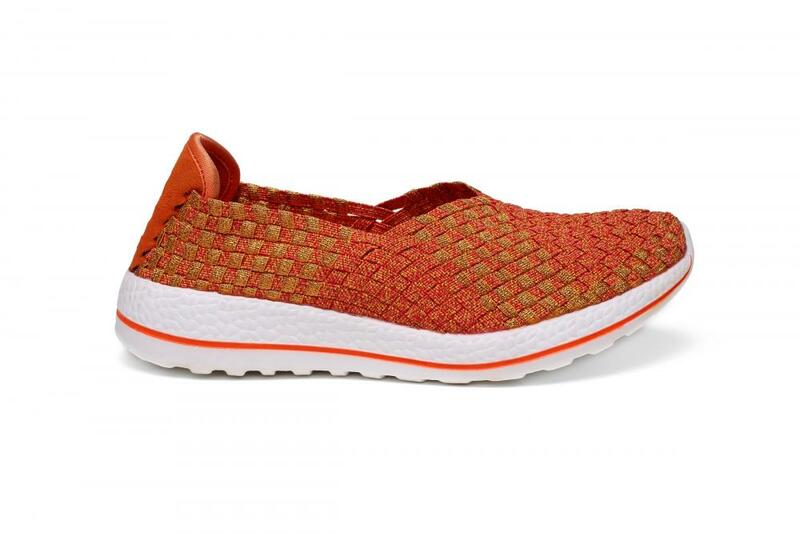 These golden and orange slip-ons are flexible and feature bold and bright colors. Improve your style and comfort fortune easily with those special v-shaped throat Woven Slip-Ons. 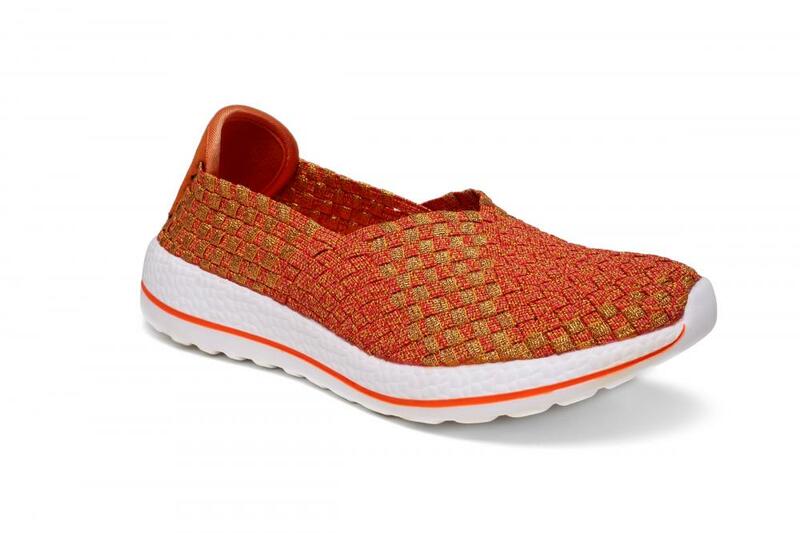 Soft woven fabric upper in a slip on sporty casual comfort sneaker with inter woven detail and memory foam insole for added comfort. Looking for ideal Golden And Orange Color Slip-ons Manufacturer & supplier ? We have a wide selection at great prices to help you get creative. 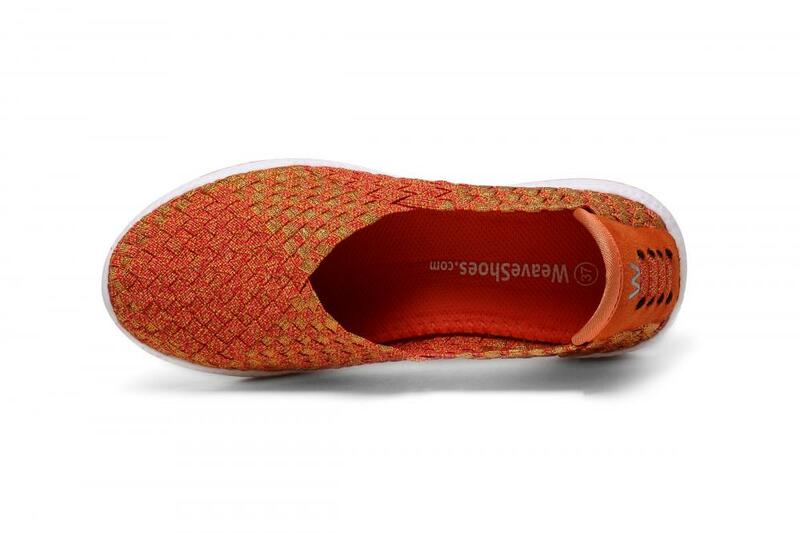 All the Soft Woven Fabric Upper Slip-ons are quality guaranteed. We are China Origin Factory of V-Shaped Throat Woven Slip-Ons. If you have any question, please feel free to contact us.